The impact of demographic change is becoming increasingly palpable. With baby boomers beginning to reach retirement age in 2015 and the German population set to shrink by some seven million people to number 75 million by the year 2050, this coupled with society’s rising age profile is going to place enormous burdens on our social welfare systems. Not only that: Many professional sectors will lack the young people to fill the gap as the older generations drop out of the workforce. Companies need to be both innovative and flexible to overcome these challenges. Applicants over the age of 50 already enjoy a much greater level of acceptance these days. Whereas age used to put a person out of the running for a post ten years ago, candidates aged 50+ have very good chances with employers today. By implication this does mean that the age gap in the workplace is becoming more extreme, with older members of the workforce coming up against the generation twice removed from their own. The middle generation, mediators between old and young, is becoming progressively smaller. There is the potential for conflict in this situation, and employers need to respond with flexible work models tailored to the needs of the different generations. Prominent examples include occupational health management, teleworking arrangements and business process digitization. 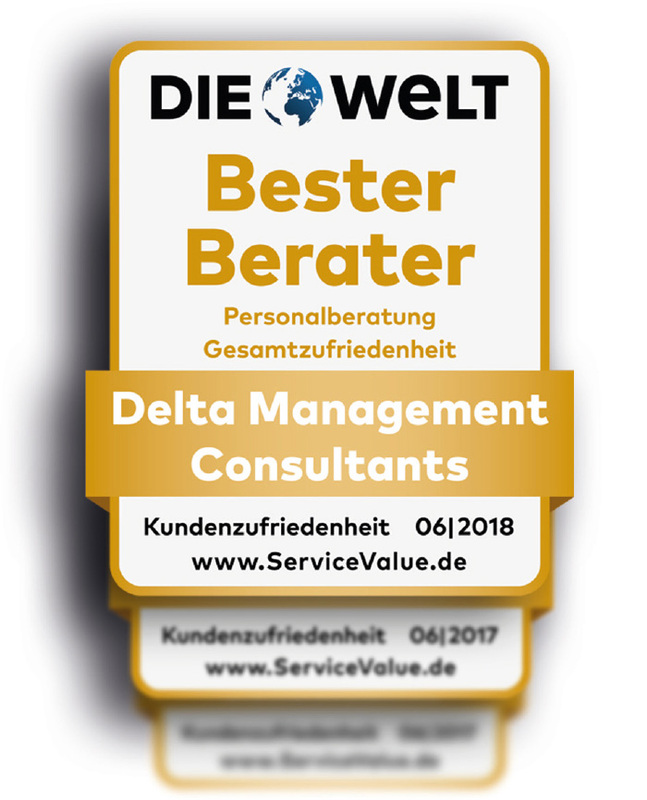 Delta Management Consultants GmbH was founded in 1983 and has been one of Germany's leading executive search consultancies since the mid-1980s. 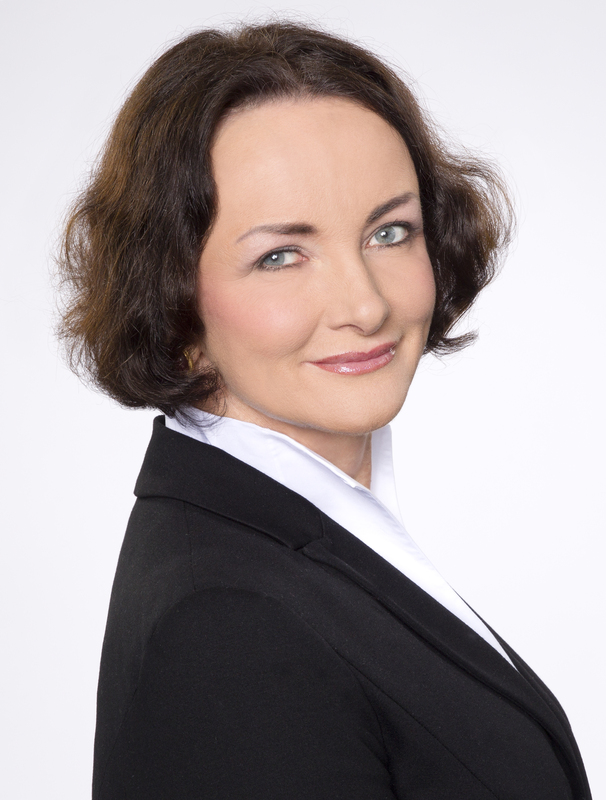 Our consulting assignments focus on filling top management and senior executive positions. Here you find our privacy statement. More information about our digital privacy can be found at AESC.